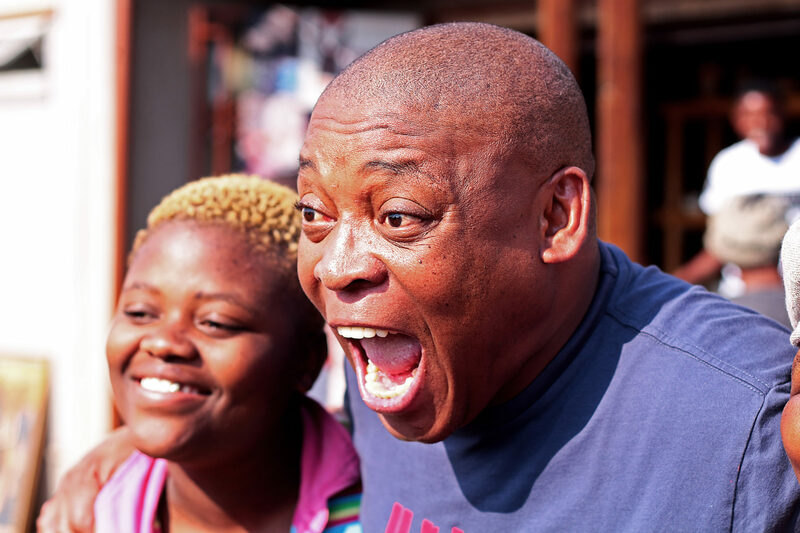 Gauteng Tourism hosted Generations – The Legacy soapy familiarisation trip from 3 – 5 July 2017. 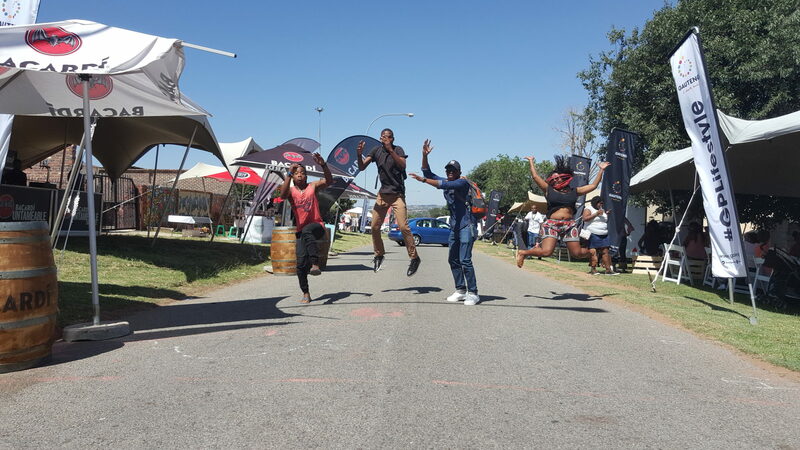 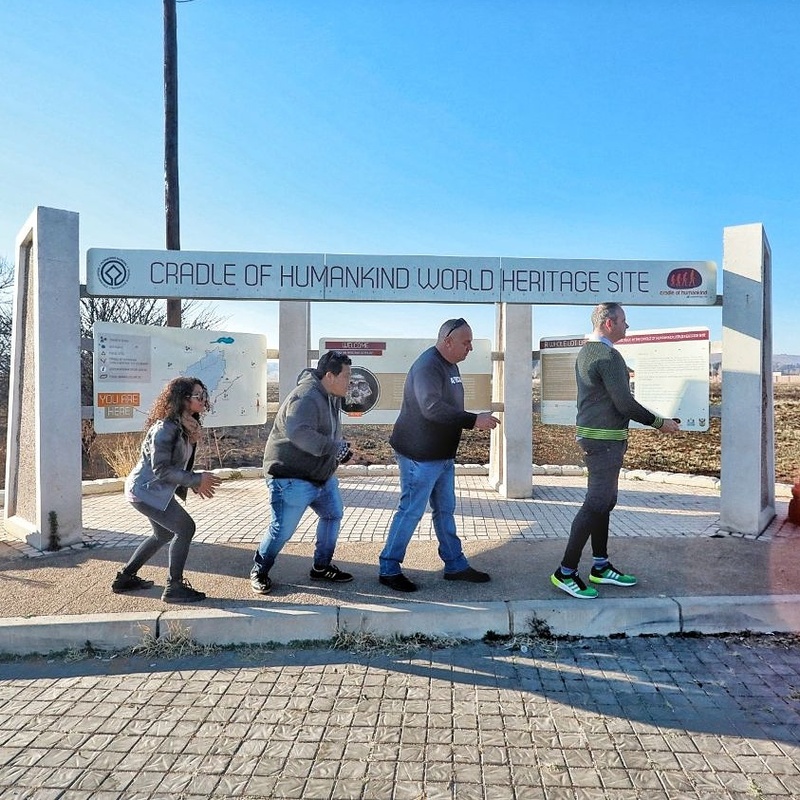 The tour took place at all Dinokeng hubs exposing the cast to various experiences and tourism offerings available in the destination. 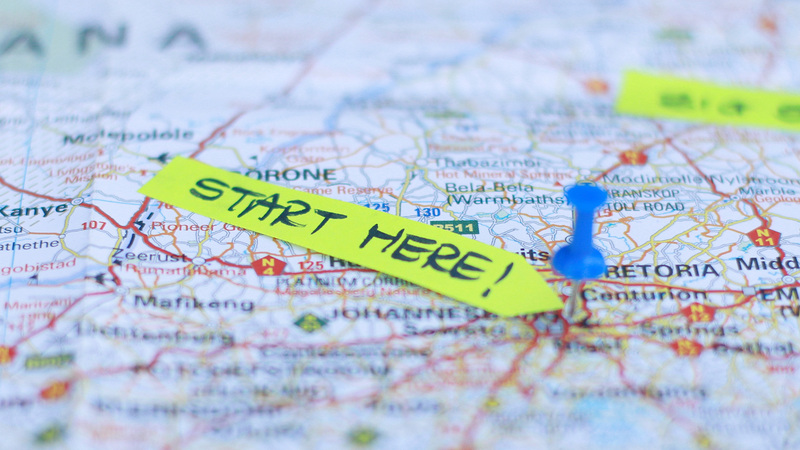 Let’s go together – Africa 2018 Are you in?